Suzuki off road bikes have triumphed there riders in to many medals since Suzuki opened there doors for the first time in 1909. 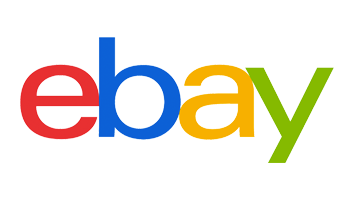 They first started manufacturing motorbikes in 1952 and Joël Robert went on to win Suzuki’s first Moto GP 1st place medal in 1970, now Suzuki motocross bikes have won 83 Moto GP medals in total. 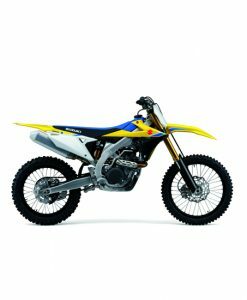 The RM-Z250 and the RM-Z450 are Suzuki’s current motocross bikes and have been in production since 2004. 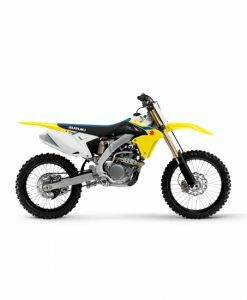 Both the RM-Z250 and RM-Z450 are 4 stroke, 1 cylinder, 5 speed engines, the motorbikes make very competitive power and hold their own against their competitors. The power delivery is perfectly smooth and suitable for all styles of riding. Both bikes are using a rear Showa suspension unit, the RM-Z250 is using the KYB air front fork however the RM-Z450 has reverted from the KYB air fork back to its standard sprung telescopic front fork after some controversy. Both model bikes are loaded with Suzuki Holeshot Launch assist control to get you out the gate as perfectly as possible. The kerb mass of the RM-Z250 is 106kgs and the RM-Z450 weighs in at 112kgs.